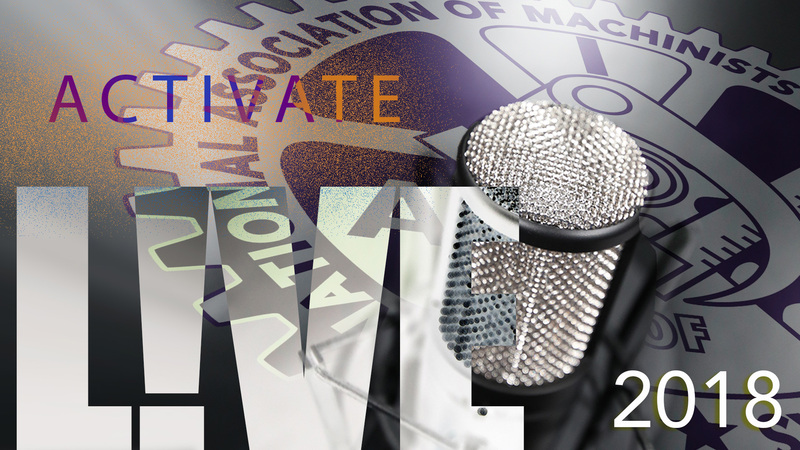 Kick your 2018 off by watching the year’s first live studio webcast of Activate L!VE Wednesday, January 3 at 3p.m. EST. IAM Organizing Director Vinny Addeo will discuss how the Machinists are rising to the challenges of organizing new members this year and beyond. IAM General Counsel Mark Schneider will also be in studio to bring us up to date on recent National Labor Relations Board (NLRB) decisions that affect workers.